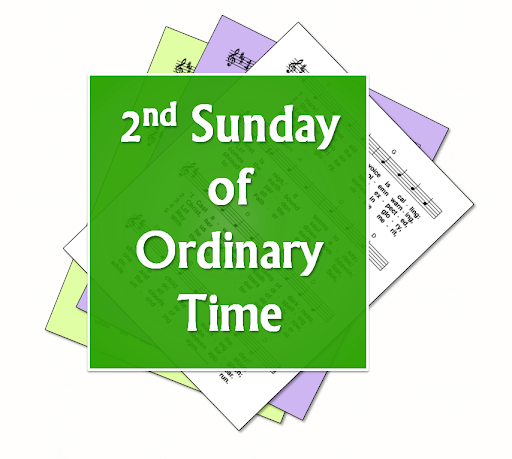 A selection of hymns and songs, based on themes from the Roman Catholic lectionary for the second Sunday of Ordinary Time, Year B. 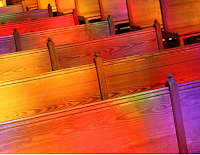 This Sunday sometimes falls during the week of Prayer for Christian Unity. 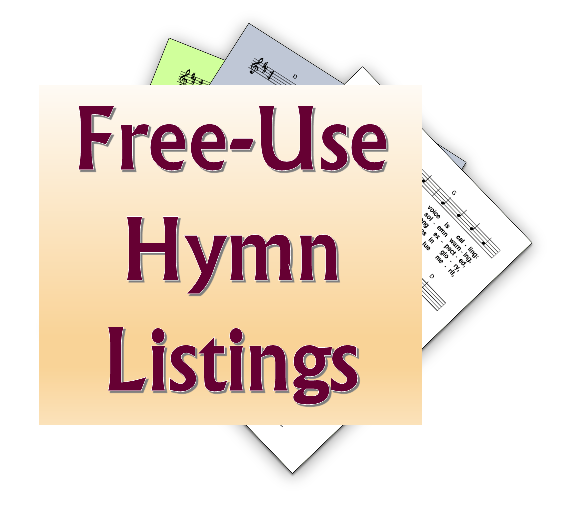 Some hymn suggestions for that week are provided here. First: Samuel - The Lord calls the boy Samuel, and Eli teaches him how to respond to the call. 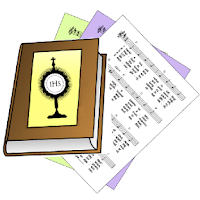 Psalm: 32 - Here I am Lord, I come to do your will / I waited for the Lord / You do not ask for sacrifice and offerings / In the scroll of the book it stands written / Your justice I have proclaimed. 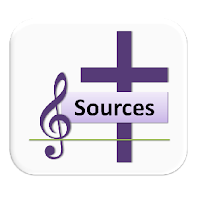 Second: I Corinthians - Your body is a temple of the Holy Spirit - use it to glorify God. Gospel: John - Andrew and Simon Peter become Jesus' disciples - Jesus tells Simon Peter is is to be called Cephas, meaning Rock. God calls each of us by name. 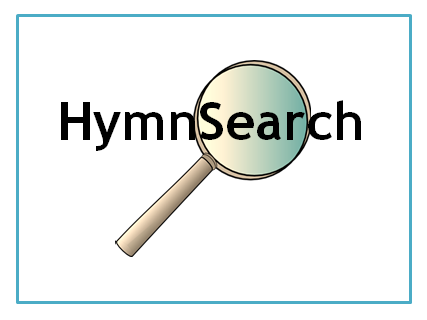 Answering God's call to discipleship, and using our bodies to serve God.